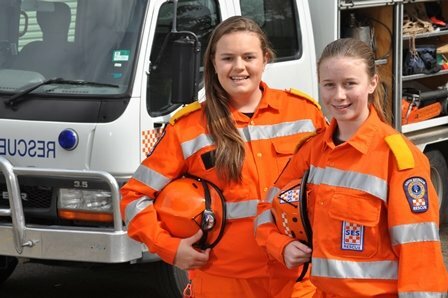 Western Australia Emergency Service (WASES) sees the media as a vital partner in emergency management and values the important role the media has in informing and warning communities. We believe the media should be treated with courtesy and respect, and should be given reasonable assistance to inform the community of incidents, emergencies and disasters involving WASES. WASES also provides up-to-date information about the latest warnings and operations via our social media network, and through the news feed on our website.